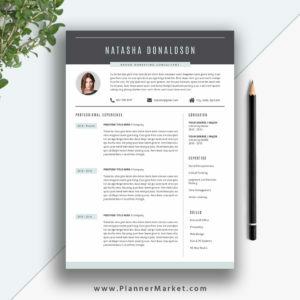 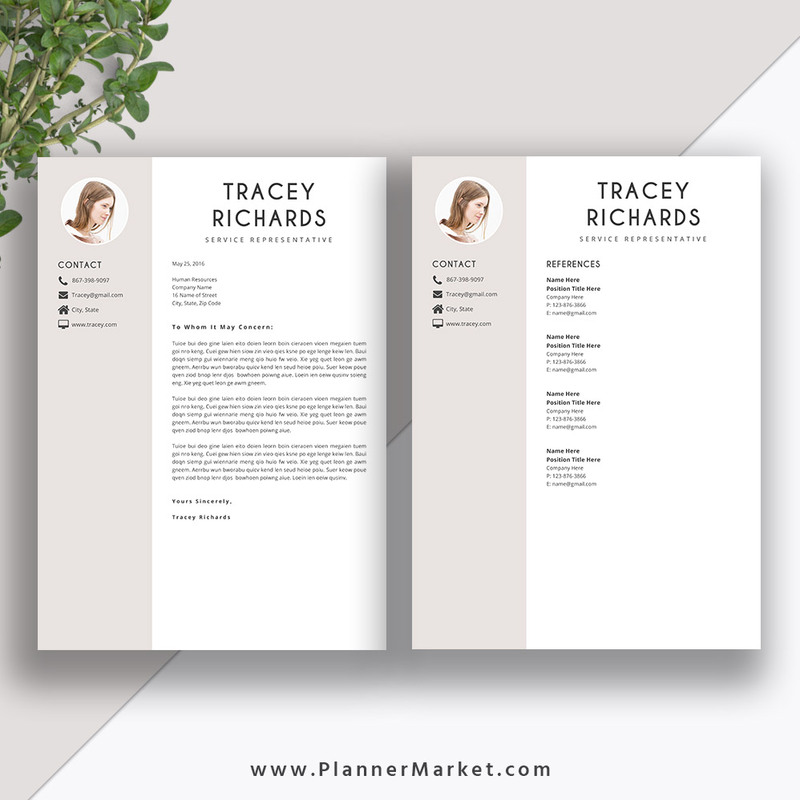 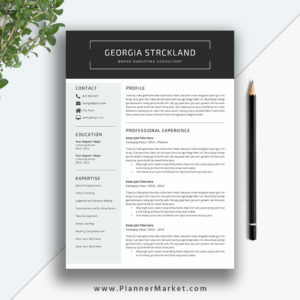 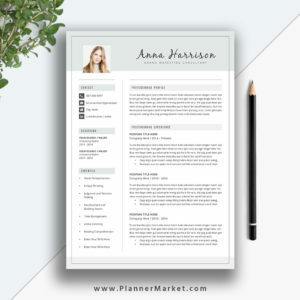 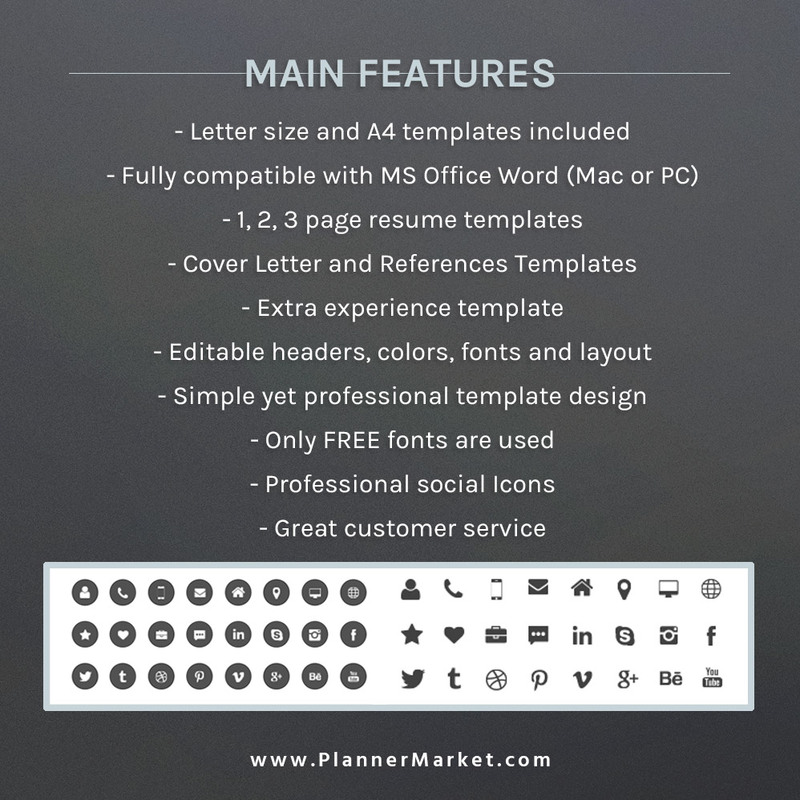 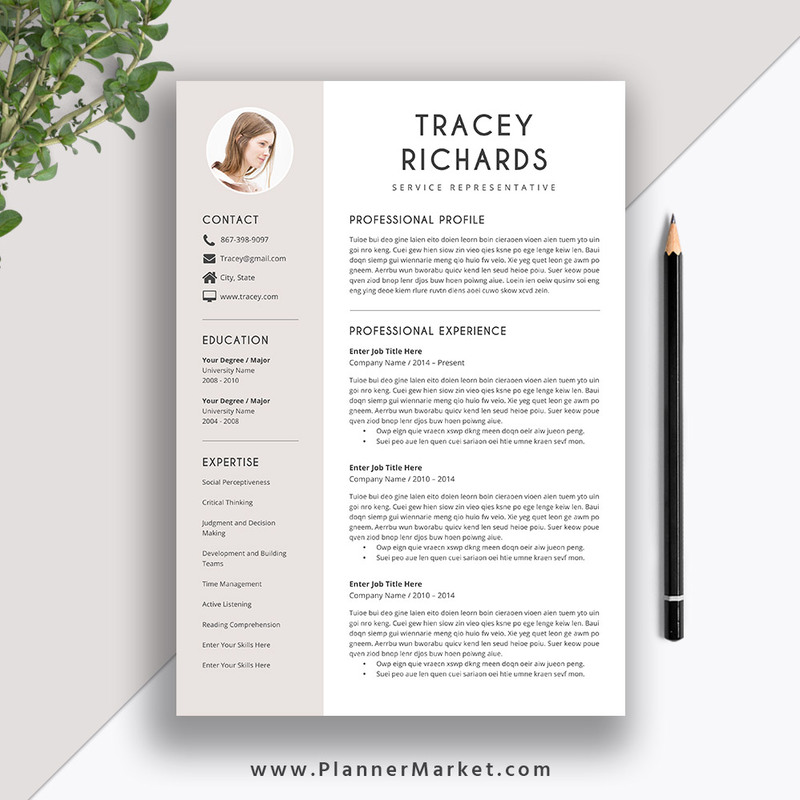 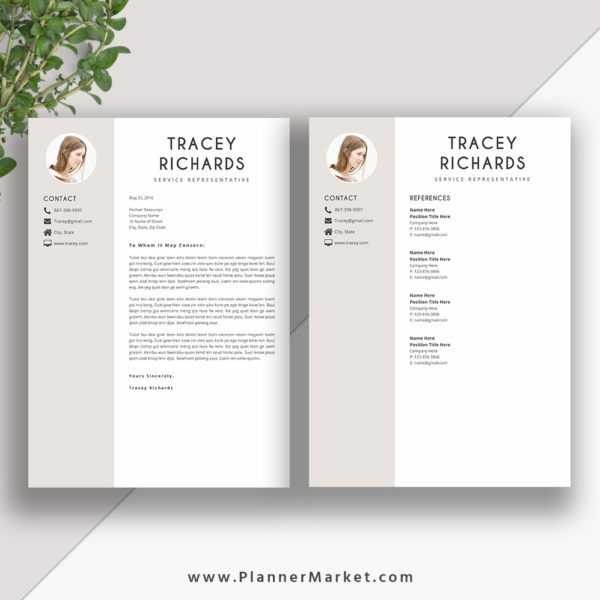 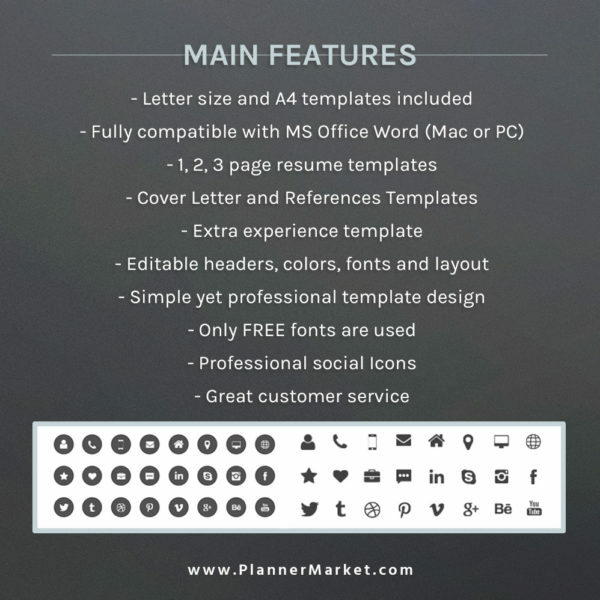 Now You Can Take Your Resume to the Next Level by Using This Beautiful and Professional MS Word Resume Template: The Tracey Resume | PlannerMarket.com | Best Selling Printable Templates For Everyone. 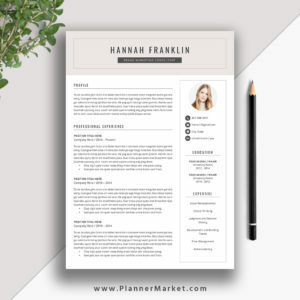 Now you can take your resume to the next level by using this beautiful and professional MS Word resume template. 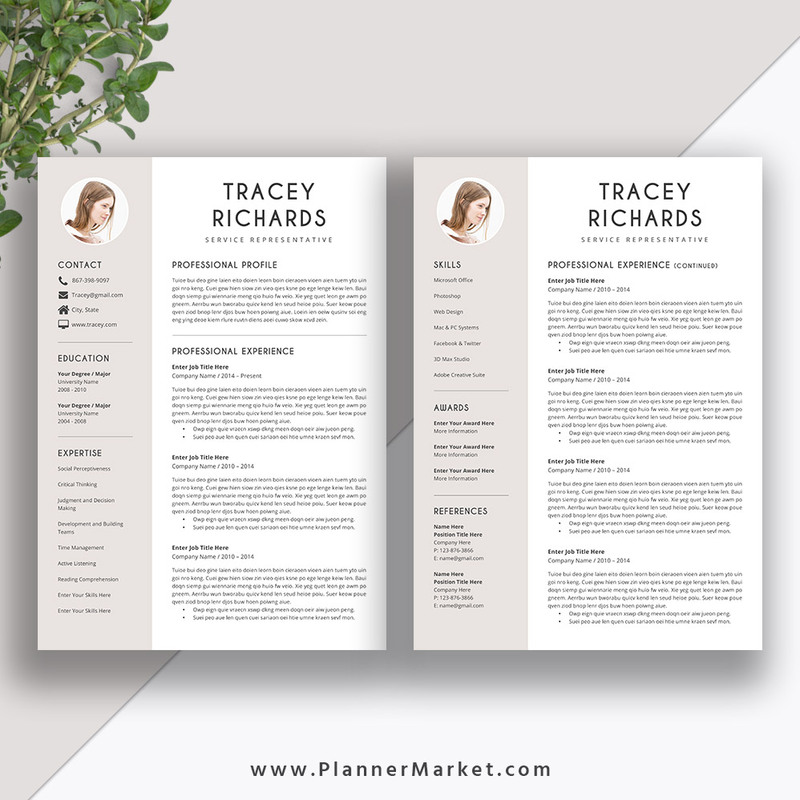 The Tracey Resume is a professional, beautiful and modern resume template pack with matching cover letter template, references template, icons guide, fonts guide with download links, practical user guide for all job finders and career changers.